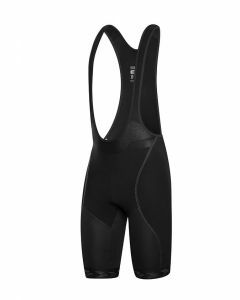 Shark's latest cycling bibs are engineered for a faster and more durable performance than ever before. Combining a two-way design: weaving together Polartec® Power Shield® Pro and Polartec® Wind Pro®, designed for optimum breathability. 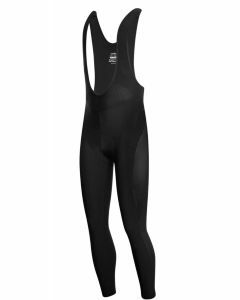 Shark's cycling bibs are strategically designed for warmth, wind, waterproofness, and aerodynamics for the most dedicated of athletes. 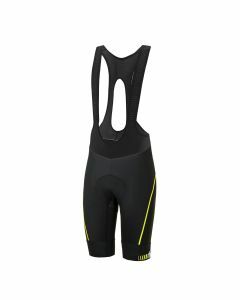 Any athlete designed for pushing their body past cycling limits deserves cycling bibs and gear designed equally as durable. No matter the cold or undesirable route your bike may take you, Shark's Bike Pants are best to ensure these elements will in no way compromise your performance. 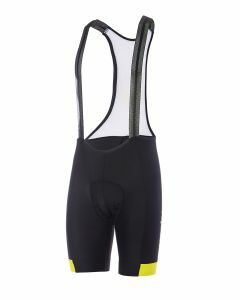 Although the membrane of such shorts are waterproof and insulating, the Bike Pants maintain their breathability to exhale moisture. 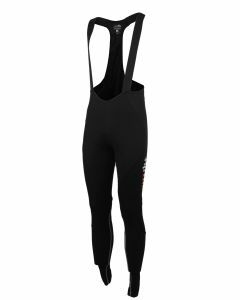 For days when your regular shorts and knee warmers won't cut it and you're riding off or on road, Shark's elite bike pants provide added lower-body warmth and critical insulation. Elite athletes designed for peak performance, even in rain, wind, and grueling conditions, deserve mountain bike pants just as durable as themselves. 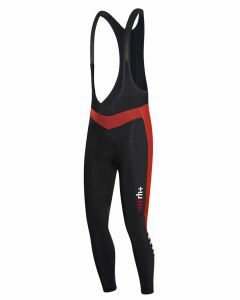 Such mountain bike pants are an excellent choice for long distance cyclists and avid hikers who require high-quality and excellence. 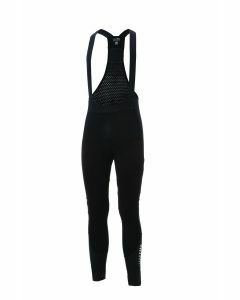 Such comfortable and luxury mountain bike pants offer flexibility, for they can be worn inside and reflect your own personal style with a variety of optimum selections to choose from.